After a year, I realized I would need more time and gave myself a decade to pursue publishing a children's book. Seven years into that decade, I sold my first picture book, THE DIAMOND AND THE BOY, to Balzer+Bray. 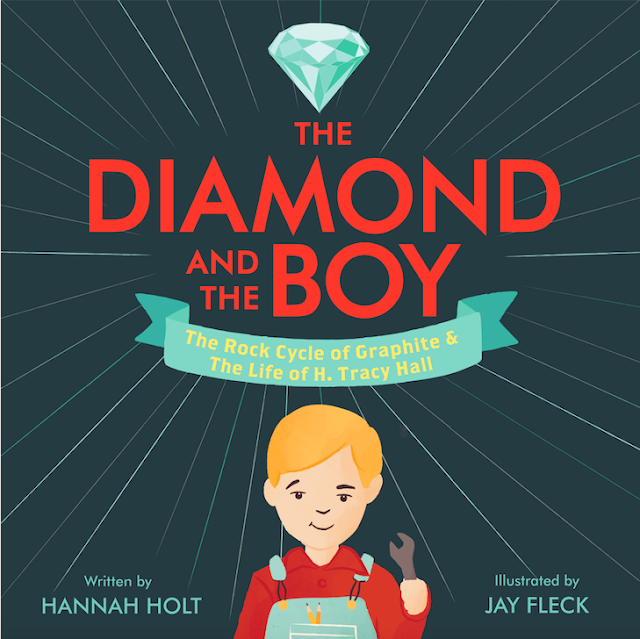 Congrats on your debut PB, THE DIAMOND AND THE BOY. Tell us about it and what inspired you. The subject of this book is my grandfather—inventor H. Tracy Hall. I grew up hearing stories about his life from family members. As a child, I would stroll through his office, amazed at the fantastic gadgets on his desk. However, by the time I was aware enough to ask meaningful questions, I had lost him to the fog of Alzheimer's. Through researching this book, I was able to developed a stronger connection to my grandfather even though he has passed away. 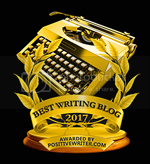 After a year away, the writing itch returned stronger than ever, and I joined Julie Hedlund's 12x12 challenge. Two years after my writing reset, I signed with agent Danielle Smith. She sent my work out, but we never seemed to hear anything back. She strung me along for over year, promising interest from editors. However nothing ever materialized—not even rejections, and we parted ways. What other projects are you working on? Any new books coming out? My second book, A FATHER'S LOVE, comes out in 2019 just in time for Father’s Day. 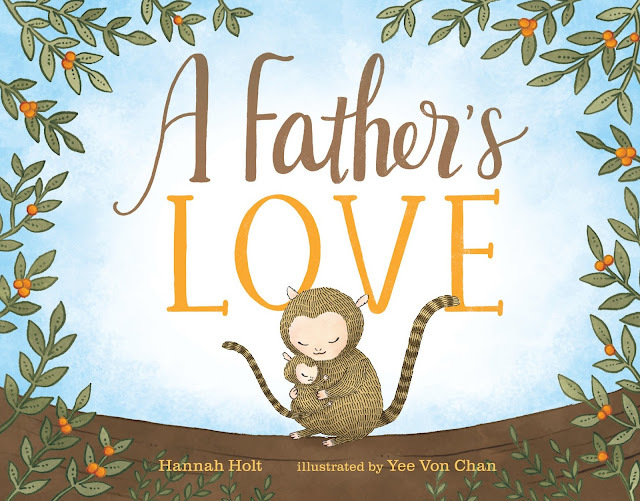 It’s a lyrical non-fiction picture book that celebrates different types of animal father’s from all around the world. What are the one or two best things you did for your career? At the beginning of my career, I checked out a bunch of books about writing picture books and publishing from the local library. That really helped me understand the basics of writing as a career. With all the great resources out there (like this website! ), it’s possible to learn the craft of writing picture books without spending much money. However, there are times when investing in your writing career is worth it. 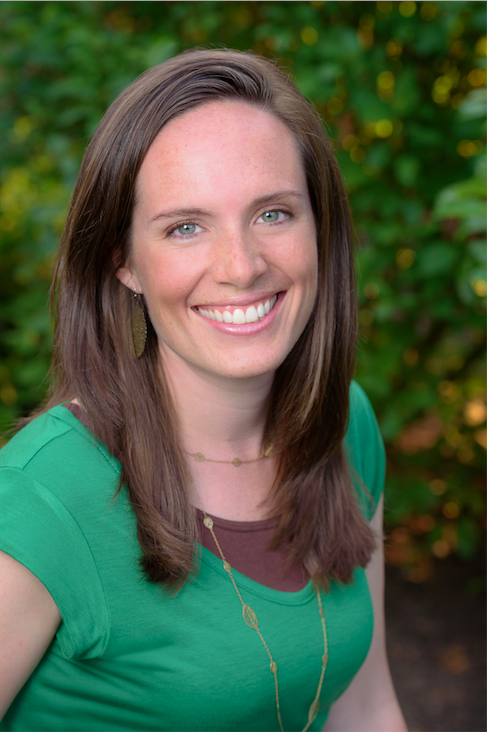 After parting ways with my first agent, I felt lost and wasn’t sure what to do next. I applied for a scholarship to attend the Rutgers One-on-one Plus conference and was accepted. The mentoring I received at there helped me find the path forward. It’s an excellent conference, especially for those a few years into writing. I try to be conservative with my writing spending, and this conference was definitely worth the expense. FYI, I also maintain a SCBWI membership and attend local events whenever possible. Small reasonable expenses are justified. I would just discourage new hopeful writers from spending thousands of dollars on conferences and critiques. During the first two years of pursuing publishing, the best thing to do in my opinion is read, read, read and write, write, write. Ich spreche ein bisschen Deustch. I hang out a lot in Facebook groups for kidlit writers: Kidlit411, 12x12, Sub It Club, and more. I’m also pretty active on Twitter: @hannahwholt. Finally, I may no longer work in engineering, but I’m still a data junkie. I publish a lot of survey results for children’s authors on my website: HannahHolt.com. I love this African proverb, "If you want to go fast, go alone. If you want to go far, go together." Persevering as a writer is much easier with groups like KidLit411. Together we can all make it a little further. Thank you, Dow! My immediate family had a look at the book before it came out, but many of the members of my extended family didn't see it until this week. It's been great seeing their reactions (thankfully all positive!). Congratulations! So much excitement! Can't wait to read both books! Yay! Congratulations, Hannah! I guess it's those bumps in the road that push us harder. So excited about your book! Congrats! 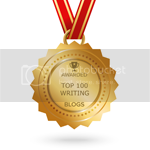 I enjoyed reading about your writing journey, it helped keep me motivated. I'm so thrilled for you, Hannah. Your writing journey is proof that if you never give up, if you keep going no matter what, success happens! And your success is well deserved...you are a masterful writer!!! Really great advice- thanks, Hannah! Excited about both your books! Your book is waiting for me at the library! Can't wait to read it :) And your second book looks adorable. Congrats on all your success! Loved your interview, Hannah, hearing even more details of you and your grandfather! Congrats!! I love that you learned about your grandpa this way, so cool! I'm interested in created gems and natural gems, so this would be fascinating! What a beautiful way to connect to your grandfather. Telling his story is such a gift to your children in a way that helps them connect to their family— a gift that extends to other young budding inventors. Thanks for sharing your journey. Always heartening to read these types of success stories. Both of your books sound amazing and I must read them for inspiration for my own nonfiction writing. Thank you for sharing with us! Wonderful to read of your success, Hannah! Did you share a draft of A Father's Love on the poetry garage? Or am I remembering something else? I did, although it was several years ago. I can't remember at what stage I shared it with the group. You know how long these things are in production. It's probably in the archives somewhere. Congrats on your book. Intrigued with your writing journey and your stamina, too, with 4 young children as well. Wow! Best of luck going forward. How interesting to create a book based on a family member. Great advice for beginners (and veterans) to read, read, read!! Es ist eine kleine Welt. Prima! Excellent advice for new writers...read, read, read and write, write, write. I attended Rutgers as well, in 2017, and I learned so much from it. Glad things worked out for you, going through what you have with your first agent and now your second. Two new books is fantastic and I have no doubt there will be many more from you, Hannah! Congratulations. I really enjoyed this post Hannah! Thank you for sharing your long and windy road to publication. Congratulations, Hannah! I love the story behind this book, with it being about your grandfather. How gratifying it must be to share this piece with the world!